Modena. The result is crisp vinegar with a touch of sweetness reminiscent of handcrafted vinegars from northern Italy. 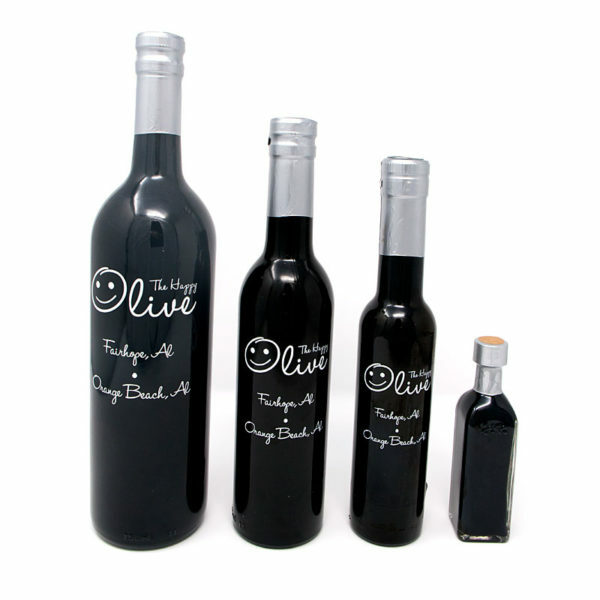 Extremely adaptable, it can be used with any of our extra virgin olive oils as well as with our flavored oils. This is tart balsamic vinegar with a residual grape flavor and 6% acidity. 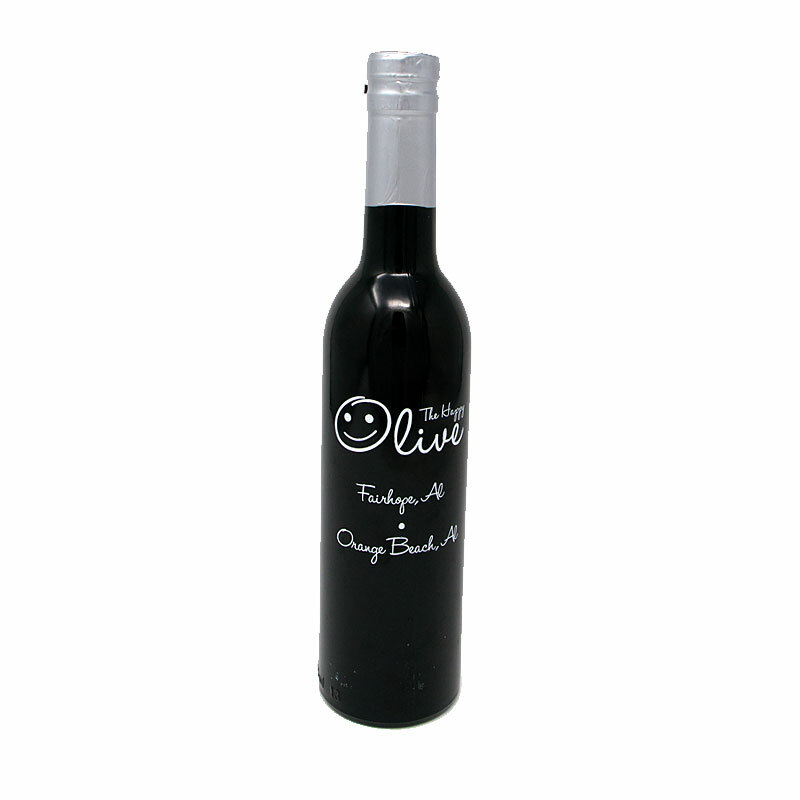 This vinegar is ideal for someone trying White Balsamic Vinegar for the first time. Fantastic for preserving herbs from your garden such as rosemary and thyme. Place several generous sprigs of desired herbs in a jar, fill with this White Balsamic Vinegar to cover. Place in a brown paper bag in a cool, dark place for about 2 months. Give the jar a good shake about once a week during infusing time. Strain herbs from vinegar, use as desired in marinades, vinaigrettes, and pan sauces. Combine with Meyer Lemon EVOO for roasting asparagus or drizzling on steamed vegetables. Great on sub sandwiches, baby greens with parmesan, or grilled chicken or seafood.